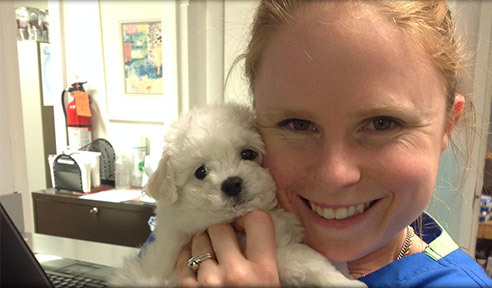 We are pleased to provide clients of Belle Meade Animal Hospital with the following resources. From hospital forms to educational articles and links, our resources page will help you find the information you need. If you need additional assistance, you can also reach us during normal business hours to speak with one of our staff members. Click on the links below to learn more.